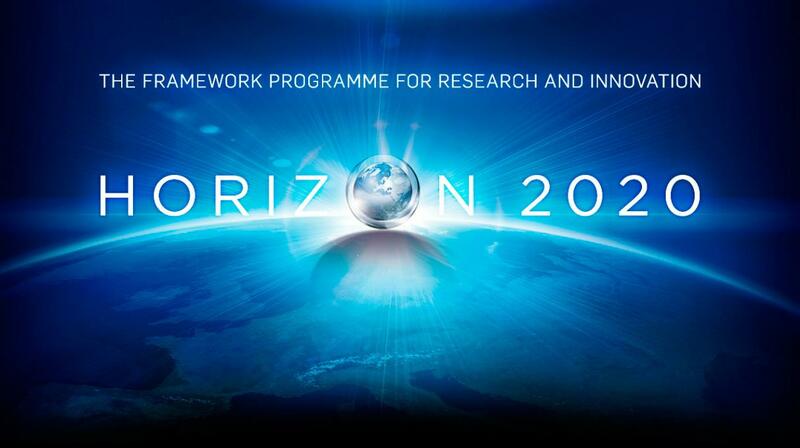 Horizon 2020 is the largest research and innovation program ever launched by the EU. With a budget of € 80 billion available through 2020, it is based on calls for projects that aim to promote the exploitation of search results and bring fund raising and acces to market. This ambitious program promises world premieres in such sensitive areas as the environment, energy and biotechnology. The project “IPM-4-CITRUS” of valuation of a bio-pesticide technology developed in Tunisia, is proposed by a consortium including Wiki Start-up, the biotechnology center of Sfax, the Pasteur Institute of Tunis, the MEDIS laboratories and the INSA of Toulouse (France). The project has won a grant of € 801,000.00 under the MSCA-RISE-2016 – Research and Innovation Staff Exchange (H2020). The project consists of fostering the application of bio-pesticides, with a local strain of Bacillus thuringiensis, developed by researchers at the Centre of Biotechnologies of Sfax, and should eventually develop a scientific spin-off. According to Mondher Khanfir, Co-Founder and CEO of Wiki Start-up, and one of the key partners of the project « this is a FIRST in Tunisia! Not only we prove that the PPP can work in Tunisia, but we take advantage of an opportunity to strengthen the regional cooperation, to capitalize our knowledge through cross-border collaboration that confirms our pioneering role as the first Tunisian private incubator, specialized in innovation and technology transfer». 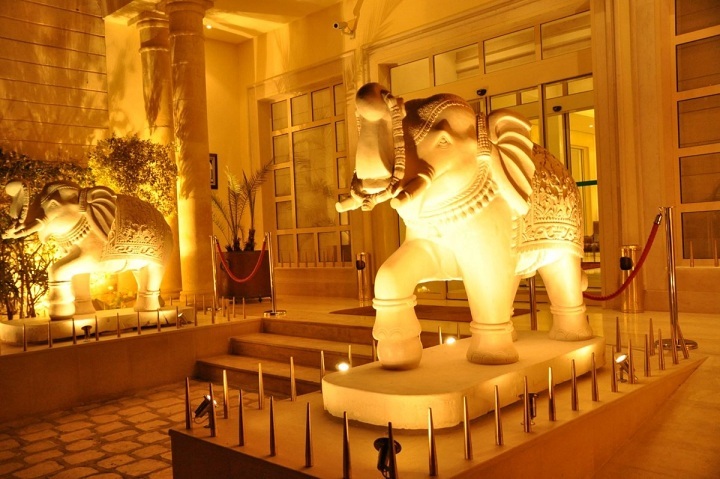 <<It is a big challenge for all the team. With the H2020, a Tunisian startup can compete at European level. We have advantages like the fact that the research team has already participated in an incubation program specially dedicated to scientific spin- offs, www.univenture.org in this case, and the technical-economic feasibility study is almost finalized. 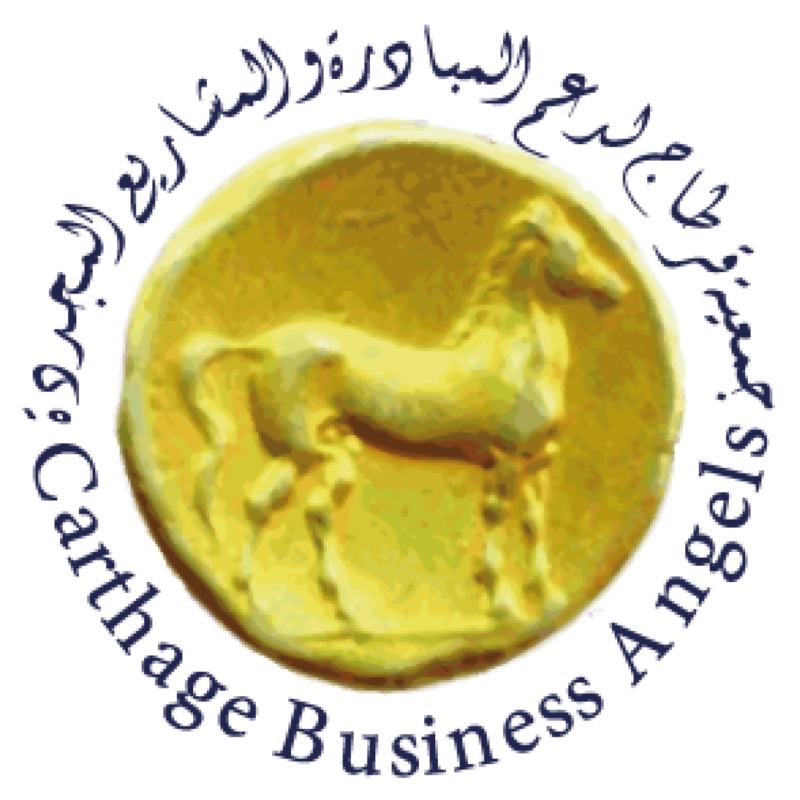 It remains to complete the plan of industrialization and the access to market strategy, which includes critical components such as the protection of intellectual property, taking into account the international regulations and the investment strategy>>, Assert Dr Souad Rouis, from the Center of the Biotechnologies of Sfax. Tunisia counts several scientific research projects that can be subject to an economic recovery. With this first success with the H2020 program, the way will be drawn.